Thanks to everyone who participated. Unfortunately the soft cap of 3,000 ETH has not been reached. As a result all contributions will be refunded. 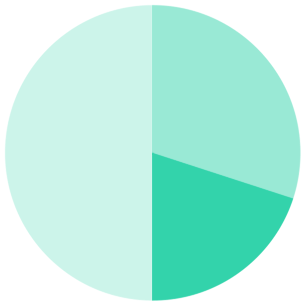 Please enter the ICO control panel to get more details. Kleos is a question and answer platform that allows people to ask a question and get multiple answers from experts. 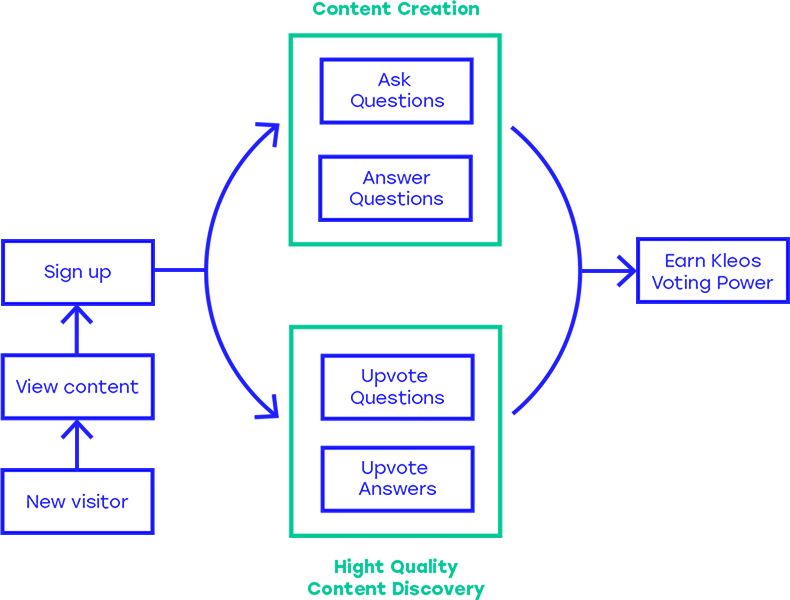 Unlike today’s platforms such as Quora and StackOverflow, the Kleos platform will have a token economy underlying it, allowing content creators to be compensated for their contributions to the platform, and for the readers to reward those users with credibility and authority. This token economy provides an alternative to the classic advertising-based business model, which is threatened by the rising adoption of adblockers. Not compensated for the quality of their content. Only way to get compensated is through advertising, which provides no value to their readers (and is, in fact, a distraction from the content itself). Furthermore, advertising revenue in Q&A websites usually goes to the platform owners, such as Quora, not to content creators. Spending up to %50 of their data for ads and trackers. Not being able to compensate people who provide value. Receiving content from people who could have a hidden financial interest in providing that information (behavior often observed on Quora). Adblocking challenges the advertising-based business model. Lurking: many participants who could be participating just read answers and do not have incentive to participate. Experts may have a hidden agenda and provide biased information, instead of focusing on the quality of their content. Kleos is creating a new business model that doesn’t rely on ads and that will be unaffected by the growing threat of adblockers. 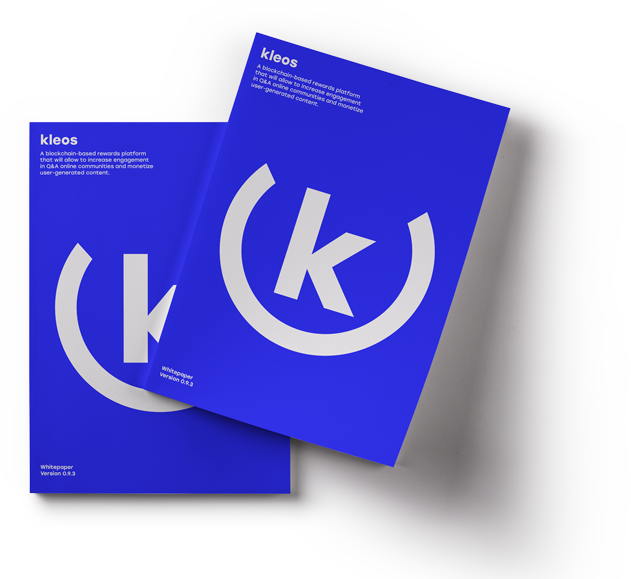 The only ways to have visibility on the communities that adopt Kleos will be, in fact, buying Kleos tokens or gaining influence by creating high quality content.  Kleos reward system will finally compensate creators and curators of content, not only the platform owners, incentivizing community participation. It will also allow token holders to gain from the growth of the platform. ©2018 kleos. All rights reserved.